A total of 2,076 million tons of spring and autumn grains (including corns) have been harvested in Azerbaijan so far from 760,000h, Trend reports. The productivity is 20 metric tons per h. In the low-lying regions the harvesting is complete, whilst in the mountain areas it is still underway. The harvesting of corns also continues. 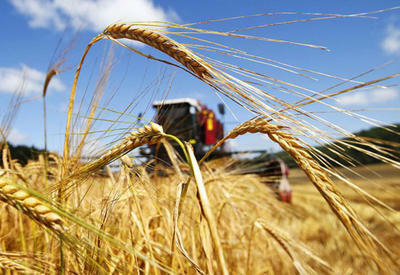 Earlier the volume of grains production Azerbaijan was forecasted to 2.2 million tons. 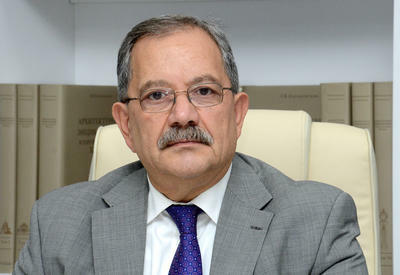 At present Azerbaijan's demand in grains is 3.4 million tons. Fall in the harvesting is explained with unfavorable whether conditions during grains sowing, the Agriculture Ministry said.